Phone to check availability of products before traveling to View or Purchase. Forgotten your password or register. Wire fencing can be used to create a much more open exterior space, allowing light and breeze to flow freely through the border whilst still clearly identifying where your private property begins. In most domestic circumstances, wooden alternatives are preferred over wire fencing. However, that doesn’t mean that wire netting, chain-link and mesh fencing aren’t still hugely popular amongst many agricultural and commercial properties. 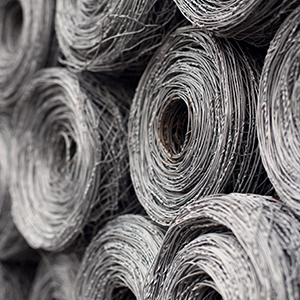 It isn’t difficult to see why wire fencing is still a popular choice; it’s a durable, cost-effective and versatile component which can be used in practically any scenario. 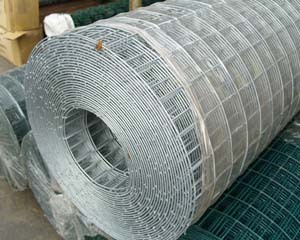 What Are The Benefits Of Wire Fencing? Along with being one of the most cost-effective fencing solutions available today, its lightweight nature makes it easy to install and move as required. It is also a great option for any area that is subject to high volumes of wind, as it allows the wind to pass through without suffering any kind of damage. When it comes to security and agricultural purposes, being able to see through the face is extremely useful. Not only can you keep an eye on flowers and animals, but it prevents potential criminals and intruders from using it as cover. It might not look as secure as traditional wooden fencing, but it can be even more difficult to climb and provide high levels of visibility for security personnel, yourself or any CCTV cameras you have in place. What’s more, wire fencing is also much easier to maintain than traditional wooden fences. Wooden designs will require regular repair and maintenance, whereas these wire options are much more resilient to the effects of the weather. 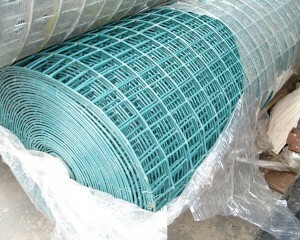 So long as you follow the best advice, you can be sure that your wire fences will remain usable for many, many years. 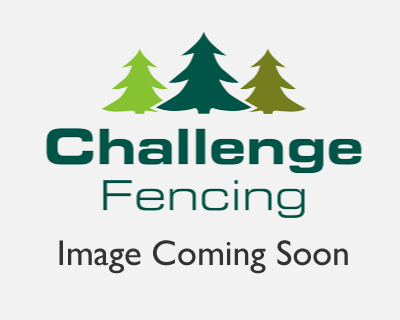 Choose Reliable Wire Fencing From Challenge Fencing Today! 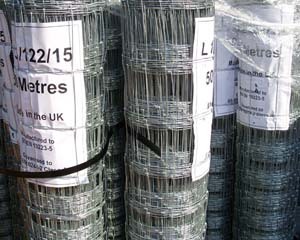 Here at Challenge, we can provide a full range of wire fencing materials, including the fences themselves, posts and extended rolls to ensure complete protection around a large area. 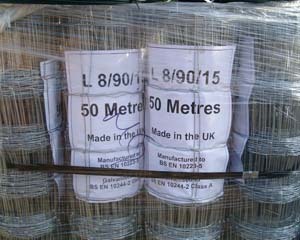 We can even provide heavy and light-weight barbed wire to protect your agricultural or industrial property from potential intruders. If you’re looking for sturdy wire fencing to improve your property’s security, get in touch with your local branch of Challenge Fencing today, and we’ll help you to find the perfect fence for your property and your needs.